Sears is expected to close 80 more stores across the US in early 2019, according to a new report from CNBC. Several days ago, we documented how the bankrupt department store chain is now trying to stay solvent via a $4.6 billion lifeline from its chairman, Eddie Lampert. Lampert offered a $4.6 billion package backed by existing lenders Bank of America and Citigroup, along with new participant Royal Bank of Canada - which came together to provide a $950 million asset-backed loan and a $350 million revolving line of credit to back Lampert's bid. 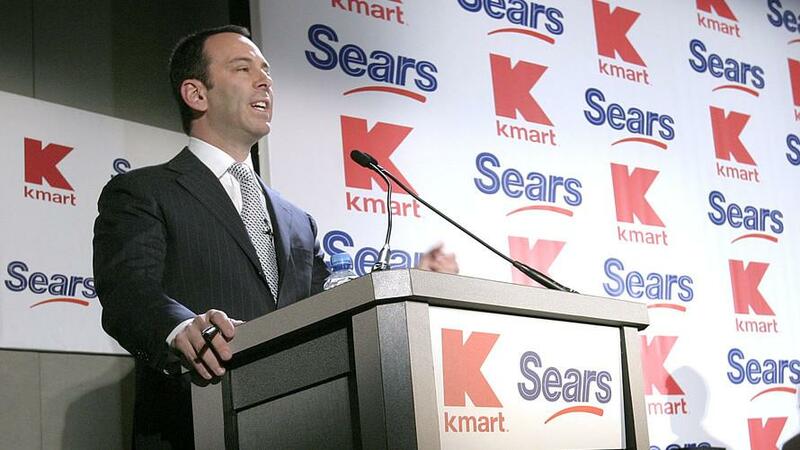 Lampert’s bid would preserve about 425 stores that Sears has yet to close, and secure the jobs of 50,000 workers out of the 68,000 employed by the retailer, the sources said. Some of Lampert’s bid relies on $1.8 billion of Sears debt that his hedge fund ESL Investments Inc already holds and Lampert plans to forgive to back his offer, the sources said. The bid also has about $400 million in financing from non-bank lenders, according to the sources. Sears closed about 140 stores back in October when it initially filed for Chapter 11 bankruptcy protection. The retailer also announced in November that it would close an additional 40 unprofitable stores by February 2019. The closure of an additional 80 Sears and Kmart stores will be completed by late March 2019. Liquidation of the stores is expected to start in mid-January, according to the company. A full list of store closures can be seen here. 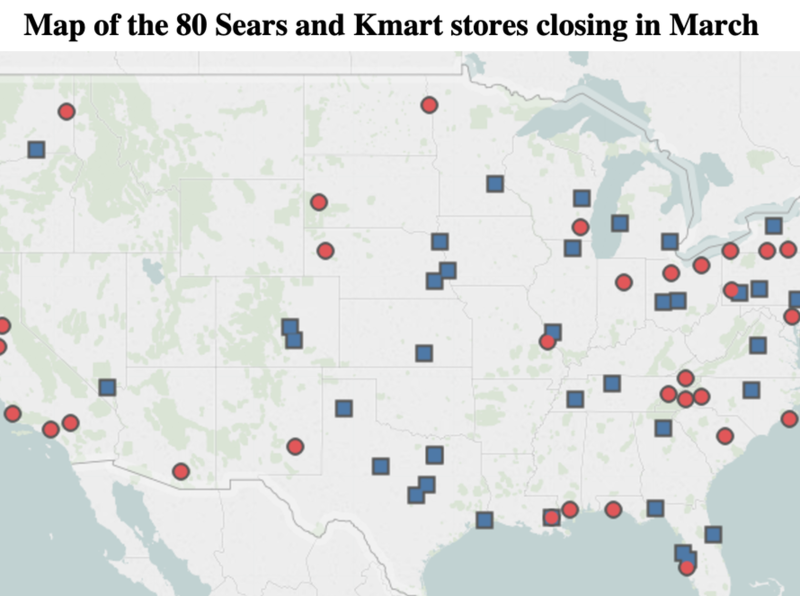 "As part of Sears Holdings' processes to accelerate its strategic transformation and facilitate its financial restructuring, on December 27, 2018, the company informed associates at 80 stores that we will be closing these Sears and Kmart stores in late March 2019. Liquidation sales at these stores are expected to begin in two weeks. The accompanying Sears Auto Center at these Sears stores will also be closing. This is in addition to the previously announced closure of 40 unprofitable stores expected to be completed in February 2019," the company said in a press release. Altogether, Sears has decided to close more than 260 of its 700 stores -- or more than a third of its retail footprint -- since the bankruptcy filing.